An armed robber has held up three businesses in Andersonville and Edgewater since Sunday morning, police said in a community alert today. CWBChicago has learned additional details about the robberies. Police said in the alert that a bald white man between 35- and 45-years-old is responsible for the robberies. He stands 5’10” to 6’2” tall, weighs 175 to 200 pounds, and has blue eyes. 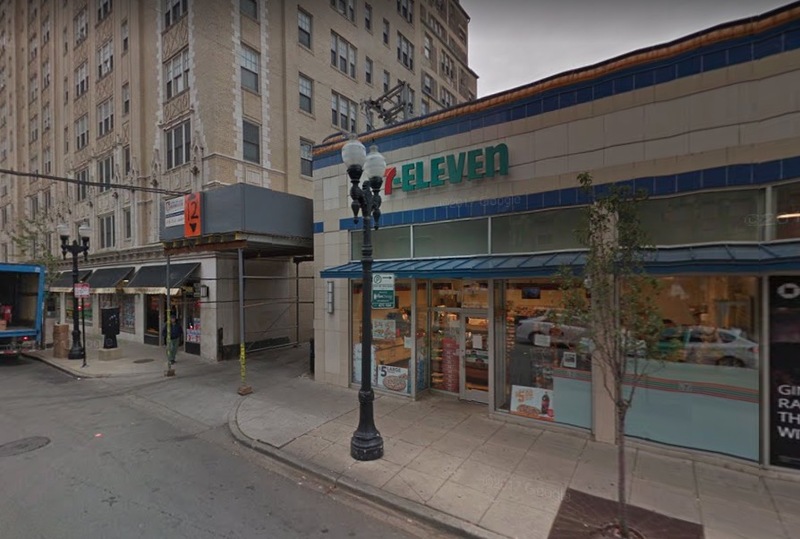 His first target was the 7-Eleven store at 1055 West Bryn Mawr around 12:09 a.m. on Sunday, Nov. 25th, according to the alert and a police report. After producing a handgun and getting about $150 cash from the clerk, the robber fled westbound on foot. He was wearing a red stocking cap, a black coat, and brown pants. 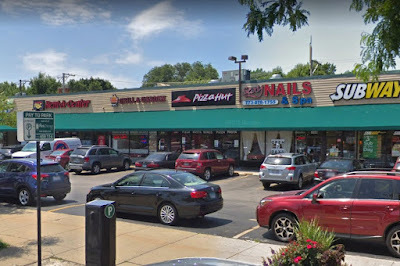 Then, at 5:10 p.m. on Sunday, the gunman entered the Andersonville Walgreens at 5440 North Clark Street and pointed a handgun at the cashier. He collected cash from the store and was last seen heading eastbound on Catalpa, according to a police report. The man struck again at 9:05 p.m. on Monday. That’s when he walked into Pizza Hut, 5320 North Broadway, and demanded the restaurant’s cash while threatening employees with a gun. He was handed about $180 before he fled northbound on Broadway. During the two most recent robberies, the offender was wearing a black ski hat, black puffy jacket, blue jeans, and white gym shoes, according to police. Detectives are encouraging people to pay special attention to anyone who is loitering in the area. Persons with information about the robber may contact Area North detectives at 312-744-8263.